Our stainless steel process water pumps are designed and built to guarantee trouble free and efficient usage in demanding environments. 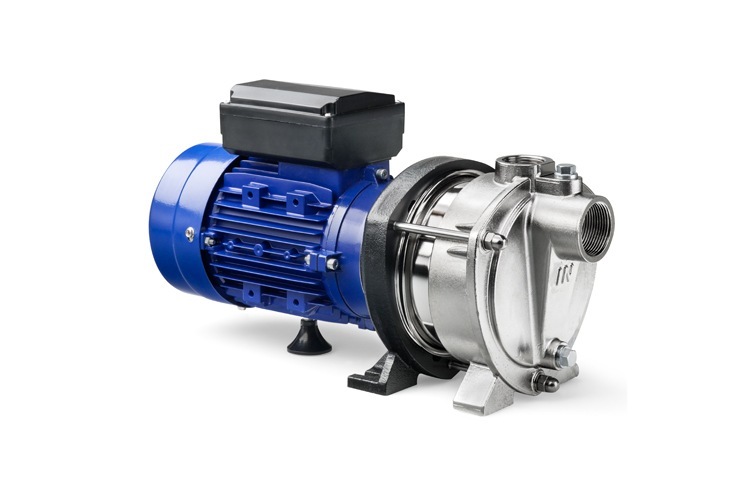 DP centrifugal pumps offer the best performance in class with leading efficiency and durablity. The built-on-demand construction guarantees the best solution for your application. 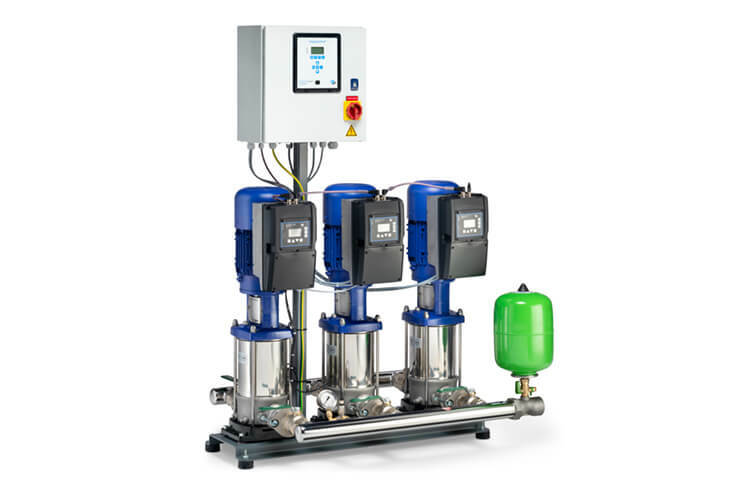 Thanks to its modulair design and wide range of options, these pumps can be tailored to demanding applications, with high pressure, high temperature or liquids with low viscosity. 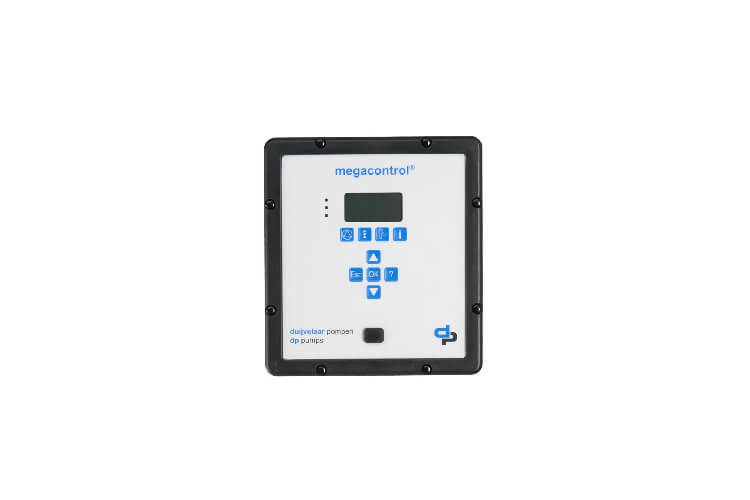 Compact and made from Stainless Steel and therefore very durable. With EU-drinking water quality labels. The design of this horizontal stainless steel multistage pump is based on the hydraulic design of the successful vertical DPV. 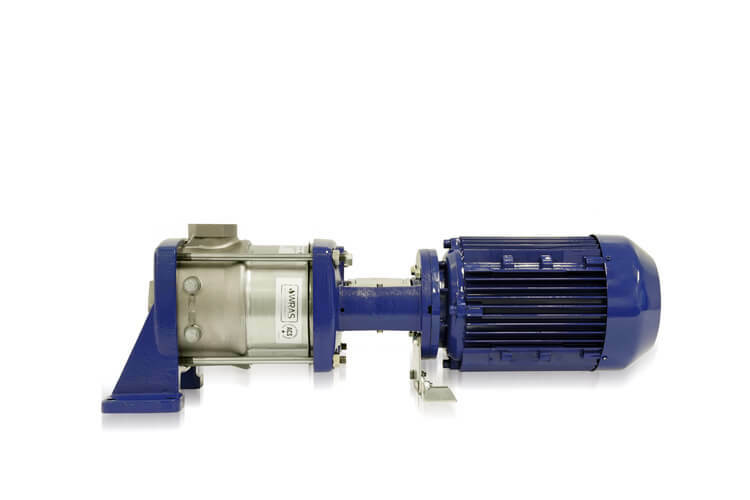 With an identic hydraulic efficiency and proven reliability, this pump is specially developed for applications with limited installation height. 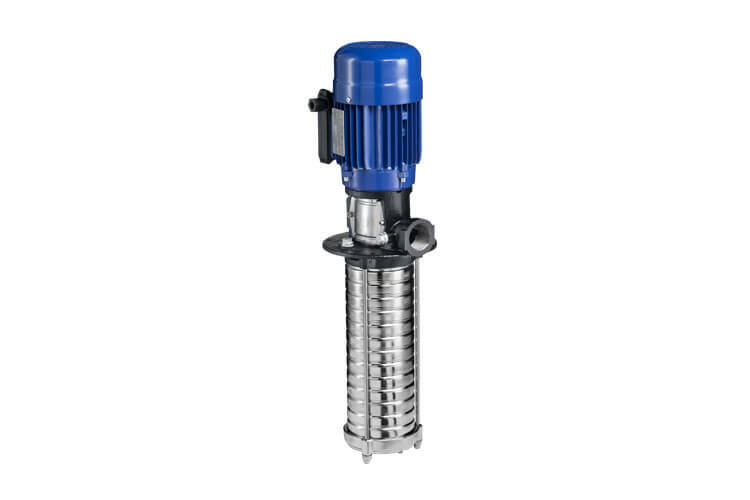 Based on the reliable hydraulics of the vertical pumps DPV series, an immersible variant is developed for pumping cooling and lubricating fluids from a reservoir. DP-Pumps is the international trade name of DP Industries. 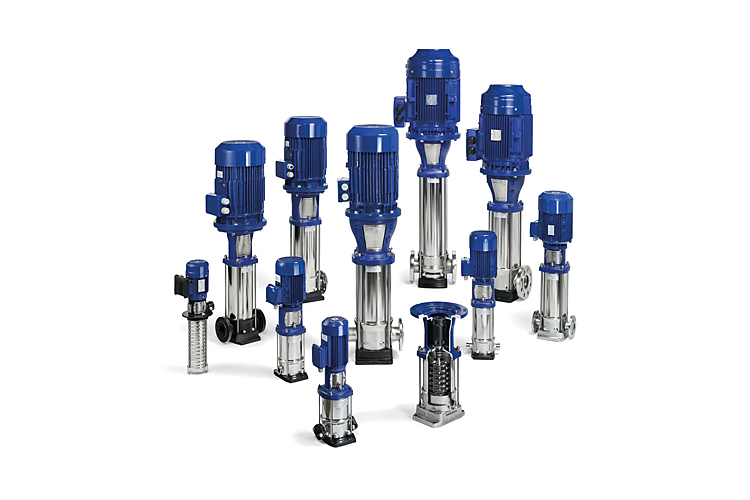 We design, manufacture and engineer high quality pumps and systems for a large variety of water applications. Thanks to our strong dealer network the DP-Pumps products are globally distributed.